I first saw these in Santa Rosa with Tina. 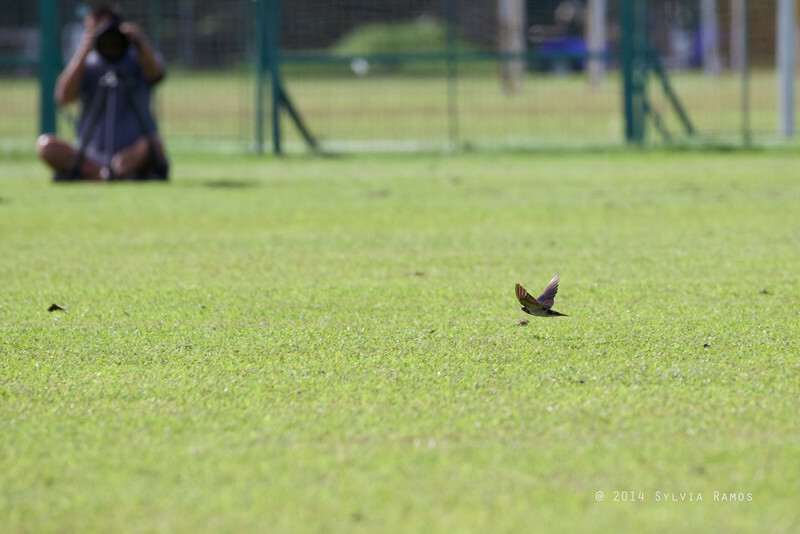 We saw them again in Candaba the next month.There were a group of them perched in the long grass somewhat near us. I was wondering why Tonji kept remarking about them. He was saying, "What's that? Look at those birds ..." It was only after we got home that I realized that it was his first time to see Barn Swallows! The Barn Swallow looks very similar to the Pacific Swallow. It has a black band across its chest and long outer tail feathers which the Pacific doesn't have. It has been dubbed "the world's favorite bird".